Thank you for visiting our website, we are excited about what God is doing in Somis. Take a look around and see what Somis Community Church is all about. If you have any questions feel free to use the "Contact Us" tab. Sunday Services start at 10:00 am. Somis Community Church loves your children! Click for more information about kids ministries. Click here to hear what others have to say about Somis Community Church. 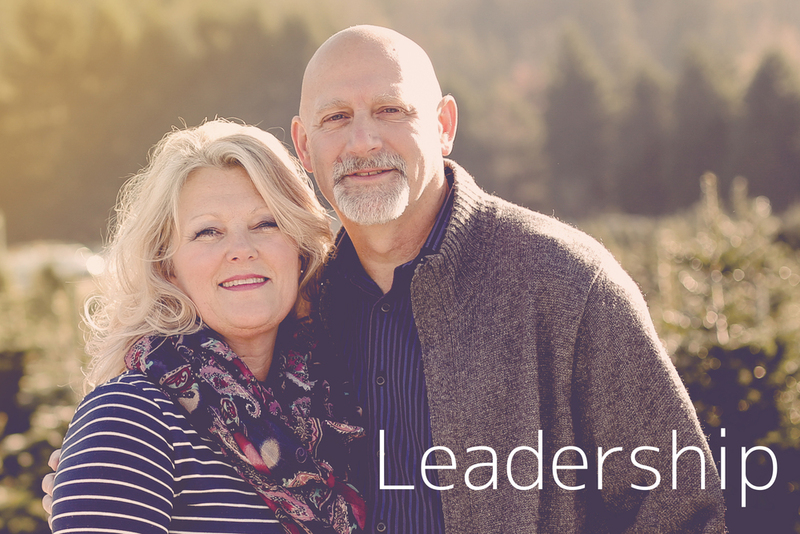 Click here for information about our church leadership.